A northern Michigan lawmaker says he will not participate in any debates or forums before the election. Larry Inman (R-Traverse City) withdrew from a League of Women Voters forum scheduled for October 8. In an email, Inman’s campaign manager Ashleigh Ackerman said they’re disappointed they couldn’t make it work out, but the Grand Traverse County representative doesn't have the time in his schedule. "Our campaign offered to do a written questionnaire, which would be easily available to those that would not be able to attend a forum," she said. A top-ranking Republican in Michigan’s House will be issued a civil infraction for bringing an unregistered gun to the airport in July. Representative Lee Chatfield (R-Levering) was stopped in the security line at Pellston Regional Airport when he brought the gun there in July. He apologized, saying he made an "inexcusable mistake" when he accidentally brought the gun to the aiport. He also said he had thought his gun was registered. 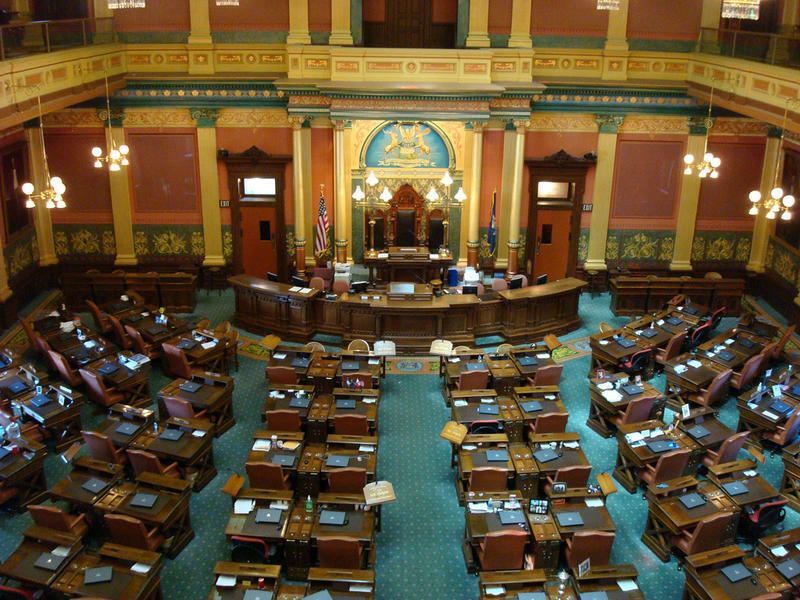 A bill to make English the official language in Michigan has passed a House committee. HB 4053 would require all public government documents be written in English, although they could be printed in another language as well. Northern Michigan Representatives Lee Chatfield (R-Levering) and Tristan Cole (R-Mancelona) are co-sponsors of the bill. New legislation aims to curb state agency power, but at what cost? Stateside’s conversations with State Representative Triston Cole, sponsor of the legislation, and Sean Hammond, a member of the Michigan Environmental Council. 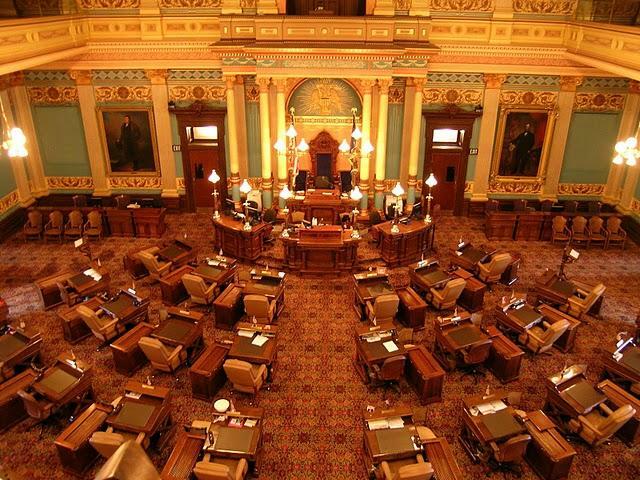 Legislation to restrict the authority of state departments has passed the Michigan House and is making its way through the Senate. House Bill 4205 would not let agency rules be any stricter than federal rules without proof that it’s necessary. Environmental groups are concerned. As the Great Lakes state, past legislatures have embraced a role of being a guardian of the lakes. Stricter agency rules were seen as part of the state being a good steward and an example for other states. 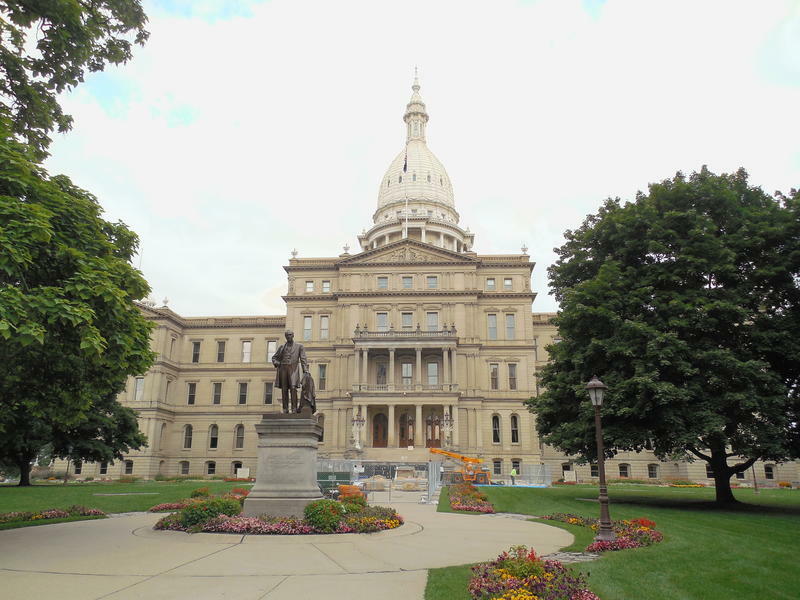 Both the Michigan House and Senate introduced identical bills today. What message are legislative leaders trying to send by doing that? Stateside's conversation with Larry Hart, senior fellow with the American Conservative Union. 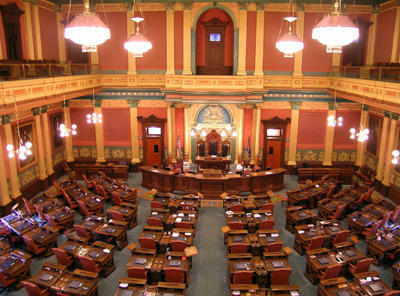 In Michigan, the news report Inside Michigan Politics ranks the most conservative and the most liberal members of the state legislators. Among conservatives, ranking among the most conservative lawmakers is “branding.” It’s going to be on campaign literature. 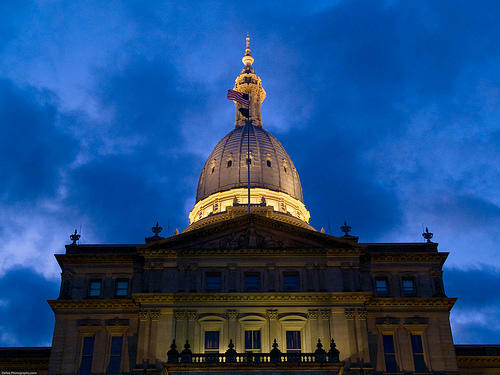 For the second year, there's another ranking for most conservative legislators in Michigan. It's put out by the national group American Conservative Union. There were tears and hugs on the floor of the state House today as colleagues got word that state Representative John Kivela (D-Marquette) took his life – one day after his second arrest on a charge of drunk driving. 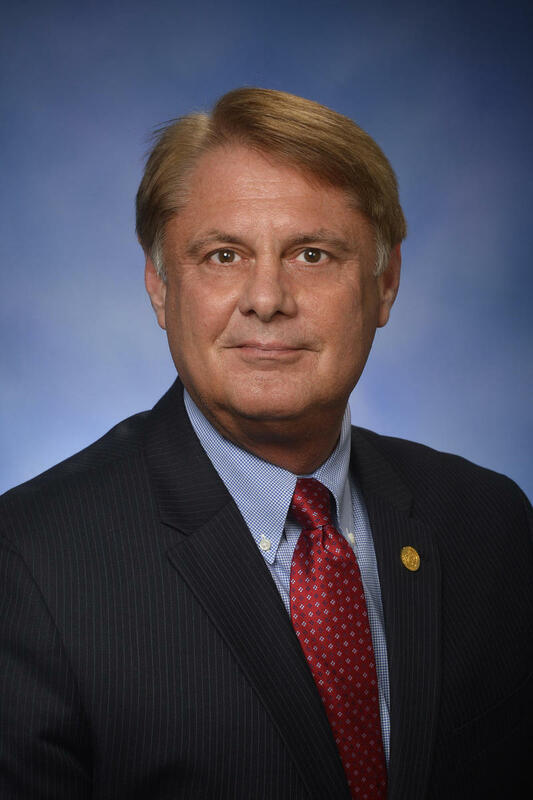 House Speaker Tom Leonard (R-DeWitt) announced that Tuesday and Wednesday sessions would be cancelled to mourn Kivela’s passing. 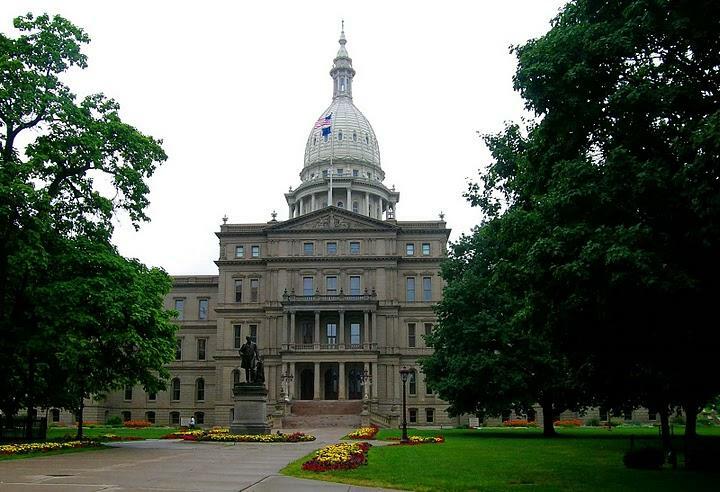 At noon this Wednesday, state lawmakers begin a new legislative session in Lansing. There are 43 new members entering the 110 member State House of Representatives. Many of these new members are replacing incumbents who faced terms limitations, while others defeated sitting representatives. They come from rural districts and urban districts, from the banks of the Detroit River to the Wisconsin border in the western U.P. 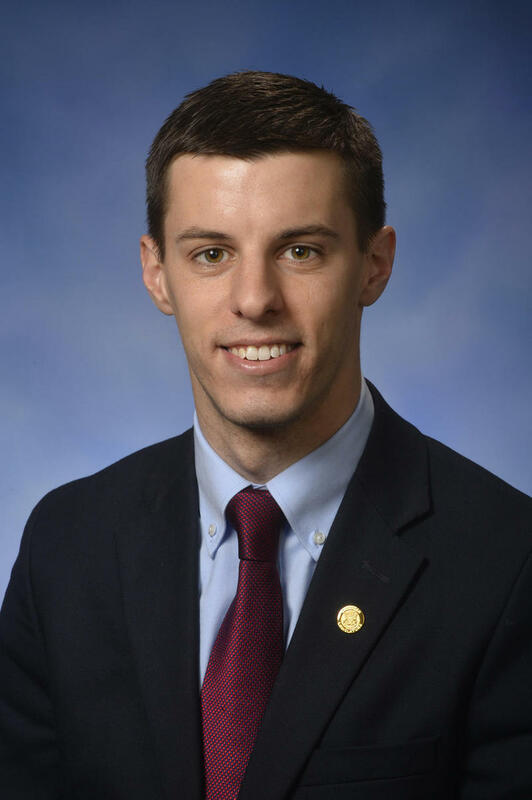 This week, we spoke with two of the new representatives, Beth Griffin, Republican of Mattawan, and Abdullah Hammoud, Democrat of Dearborn. Our conversation with State House Speaker Kevin Cotter. Summer vacation is now just a fond memory for students in Michigan's schools -- and our state lawmakers. We sat down today with state House Speaker Kevin Cotter, R-Mt. Pleasant, to explore some of the issues before the State House of Representatives. The future is cloudy for groups fighting to get those marijuana and anti-fracking proposals on the November ballot in Michigan. The House last week gave final approval to Senate Bill 776, which sets a strict 180-day window for groups to collect signatures on ballot initiatives and constitutional amendment petitions. It took 15 hours and an all-nighter, but the state House narrowly managed to approve a package of six bills aimed at fixing the Detroit Public Schools. 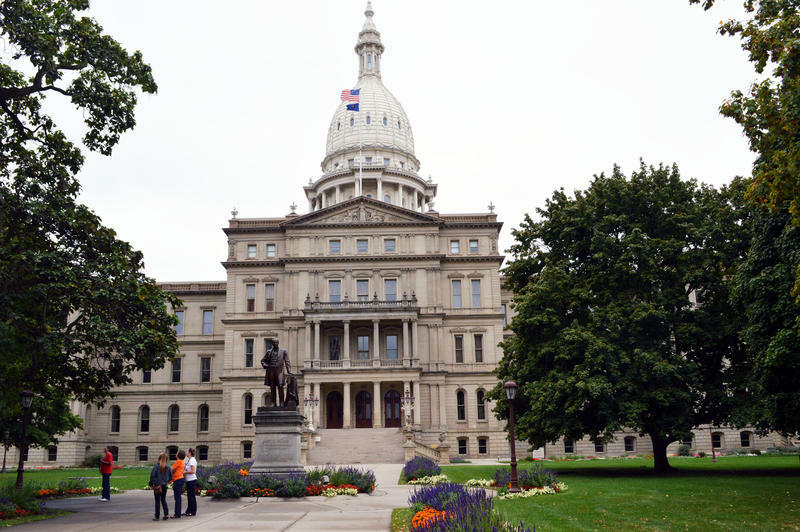 Michigan Radio's It's Just Politics team Zoe Clark and Rick Pluta sit down with us today to talk about the bills, and about how the House and Senate have different views about how to keep DPS doors open. Legislation that would eliminate the straight-ticket voting option on Michigan ballots is headed to Gov. Rick Snyder’s desk. Are term limits crippling our legislators' ability to work together? 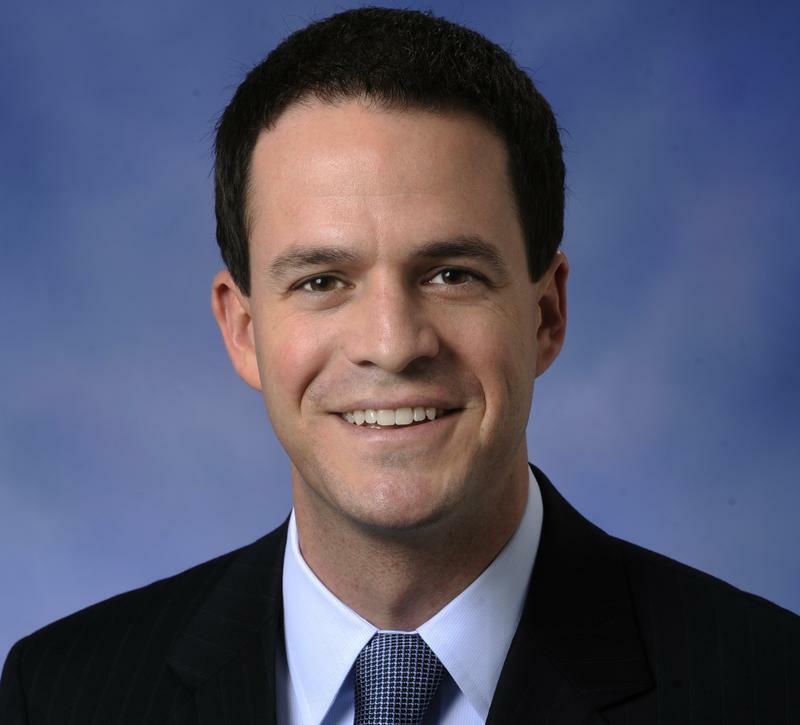 In a turn of events that surprised many, Rep. Todd Courser resigned his position on Friday, while Rep. Cindy Gamrat became the fourth state legislator in Michigan’s history to be expelled. John Lidstrom was one of the veteran Lansing political observers watching that expulsion vote, and based on the editorial he wrote about the episode, it’s clear he did so with a sense of dismay. 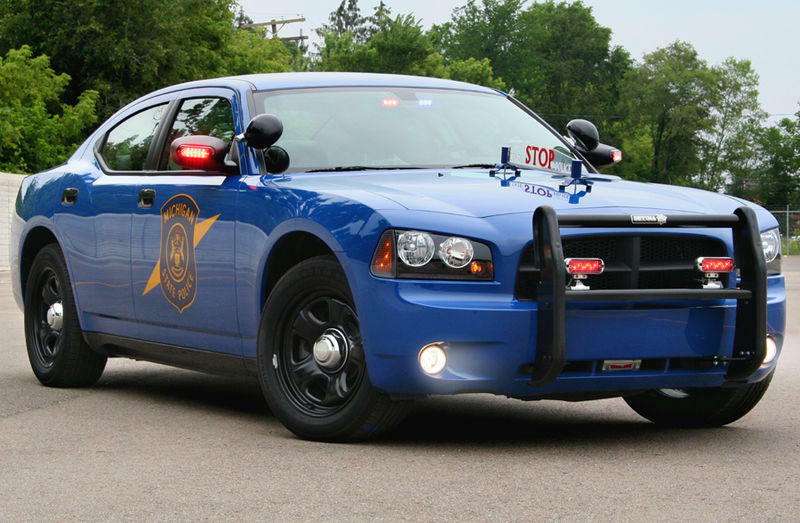 People across Michigan have seen their cars, their TVs, their kids’ iPads, even their homes seized by police, often despite never having been charged with or convicted of a crime. It’s hard to argue against the fact that informed citizens are the cornerstone of democracy. That’s the idea behind the Open Meetings Act: keeping the business of public entities open, transparent, and accessible to the public. Todd Courser, the conservative freshman Republican state Representative from Lapeer, describes his early years as a "Huckleberry Finn childhood." Now, he describes himself as "a barbarian warlord" who is "the conscience" of his party. State Rep. Harvey Santana, D-Detroit, is a long-time proponent of bipartisan action in the House. Once kicked out of the Democratic Caucus as punishment for locking horns with caucus leaders once too often and for occasionally crossing party lines and voting with Republicans, Santana is now serving his third and final term in the state House as vice chairman of the House Appropriations Committee.